We all have them. That one employee who casually strolls into the office at 8:51 a.m. instead of 8:30 a.m. The one who takes an extraordinary amount of breaks, drags their feet on assignments, and is highly susceptible to the flu. The one who is uninspired. 1. Create an inspiring environment. First things first, create a work environment that will inspire and motivate employees to work hard. Ideal work environments are both functional and balanced. Try jumping on the open-office bandwagon to encourage collaboration in the workplace -- but make sure employees still have a place to go when they need to focus. For employers that find cubicles more conducive to productivity, create a separate space where employees can get together to brainstorm and collaborate. Employers can also create a more aesthetically pleasing and inspiring workplace by simply applying a fresh coat of paint to dreary gray walls. As it turns out, there are psychological effects of colors in the workplace. While having an attractive, functional office environment can help get the creative juices flowing, the most important thing employers can do to create an inspiring environment is maintain transparency: actively share goals, expectations and lead by example. 2. Bring in industry leaders. There’s no better way to inspire the uninspired employee than by bringing in industry leaders for speaking engagements. Their stories can greatly influence employees to follow in their footsteps or, better yet, to invent their own path to success. Lunch and learns, for instance, provide a voluntary opportunity for employees to take part in informal training. For employers, this means delivering more training to employees at minimal additional cost. One way to ensure that employees will take advantage of lunch-and-learn programs is by providing free food during the presentation. Not only do programs like this help develop and inspire employees, but it deters uninspired employees from taking overly extended lunch hours. It’s a win-win. 3. Show them the money. Sometimes numbers speak louder than words. Don’t hesitate to be honest with employees about how the company -- or the individual -- is doing. 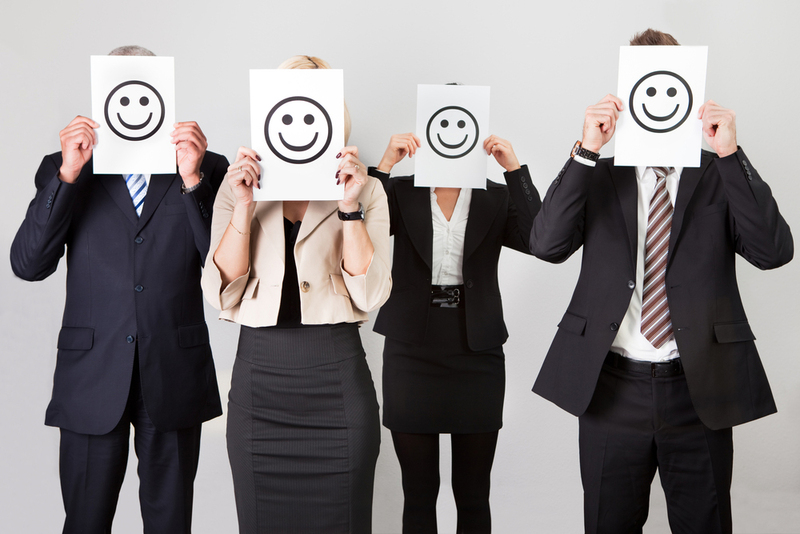 Showing employees the monetary results of their efforts can be a huge motivational tool. Be open with them and disclose financial statements that show assets, capital and investments. Doing so can give employees a clear understanding of how their work contributes to overall company success. This can help reignite the inspiration in employees on auto-pilot, as well as foster a work environment centered on trust. If uninspired employees are the problem, offering incentives are the solution. Incentives can range from celebrating employee achievements and milestones to a simple “thank you” note. Take it up a notch by making employee recognition a company-wide affair (for example, an employee of the month award). This shows employees that their contributions are appreciated, as well as highlights what employers expect. Regardless of the shape or size of the incentive, inspire employees by giving them credit where credit is due. Perhaps the reason employees are feeling uninspired in their work life is simply because they’re bored. Work closely with employees on how to motivate them moving forward. Take note of their feedback on assignments, and try to find a way to make work a bit more exciting. Additionally, make sure individual work goals are realistic. Pursuing unachievable goals can have a negative impact on employee performance. Help employees set SMART -- specific, measurable, achievable, realistic, timely -- goals and practical expectations.